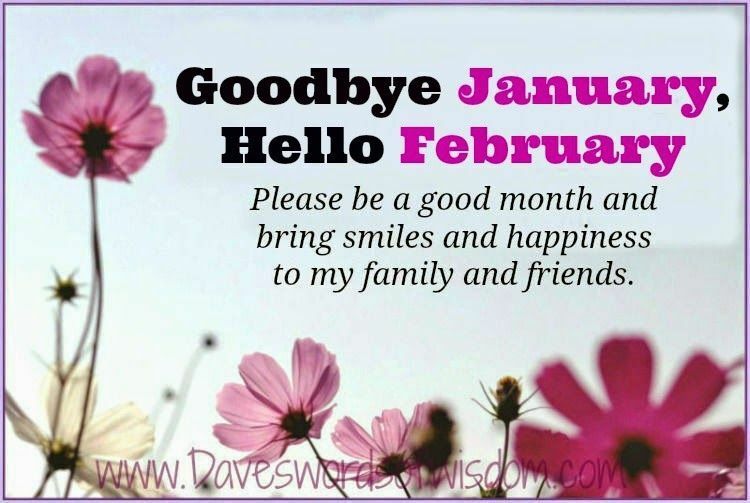 Hello all, I can’t believe it is the end of January already. I haven’t done a month end roundup for awhile, so I thought I should add one with my challenge updates. In January I finished 46 books. Of these, 16 were audiobooks, 10 were for blog tours and 2 were picture books. I actually finished another 16 picture books, but have not posted reviews for them yet. Rating wise: 9 of them were 5 star reads and 30 were 4 stars, so overall a very successful month. As far as my challenges go, I am plugging away. Goodreads challenge: 46/600 which is 3 books behind schedule. Once I post the reviews for all the children’s books I have read this month, I will be ahead of schedule again. That is my update for January. I hope to continue with my reading, blogging, walking, sunning and just overall enjoying my life. I wish you all the same. I know, January disappeared. The problem with my challenges is that I do the easy stuff first, then never get to the hard stuff. Only time will tell. Wow, super productive month, Carla! That’s awesome. Although you could be doing all this reading in the super cold North, I am glad you are in Florida for a few months. Enjoy reading and your surroundings! Thanks Linda, I am too. Reading on the balcony or by the pool is so much more appealing. Of course listening to books is easier when walking on a beach as well. Wow what an amazing month! Thanks Hayley. I could never finish that many if it weren’t for the audiobooks. 343 is wonderful. I usually take a day once every few days and make sure I get caught up, doesn’t always work, but I try. Thanks Jennifer. I seldom listen to music anymore because I am listening to audiobooks. I do listen to music on youtube when I am doing things that take away from my concentration like reading and responding to emails, blogs etc. 16 audiobooks already! WOW! 50 is just around the corner. I have read 4 in the month of January, but then, my excuse is, audiobooks are new to me. Another challenge I took on in January was to declutter EVERYTHING–my clothes, my household “things”/possessions in general, my mind, my life in general. So far I have separated out a lot of things, but I don’t just want to donate them. I want to ensure they go to a good home–to someone I love who will love the things. But, then, things are just things! I really got into audiobooks last year and can’t imagine why I did not like them before. I hope you enjoy them as much. Decluttering is a great endeavour. I understand what you mean. My daughter and I just had the discussion about donating and making sure that they go to a good place where things will be loved and appreciated. It is so hard sometimes. I plan to begin that process when I go home in March. Living alone in a four bedroom house has me accumulating a lot of stuff. I want to start getting rid of things so my kids won’t have to do it when I am ready to move out of the house. Amen to that! My grandmother always used to “threaten” my mother that, “You all are gonna have a time going through my things when I die.” You are nicer to your kids. I can’t believe how long it took us to go through my mother’s house. You never know, i might move someday and have to go through it all when I am older. I’ve already hired an Estate Sale company and paid in advance for them to handle everything. This way my executor, who is a very busy woman, will not have a time-consuming job to do. What a fabulous reading month! And you are going at a great pace on your challenges as well. You should be feeling pretty good about January, to be sure.